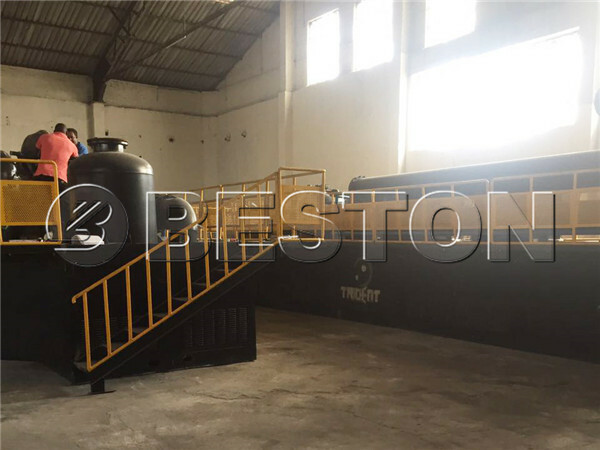 We have batch pyrolysis plant, semi-continuous pyrolysis plant and fully continuous waste pyrolysis equipment for sale. They are mainly different in capacity and automation degree. 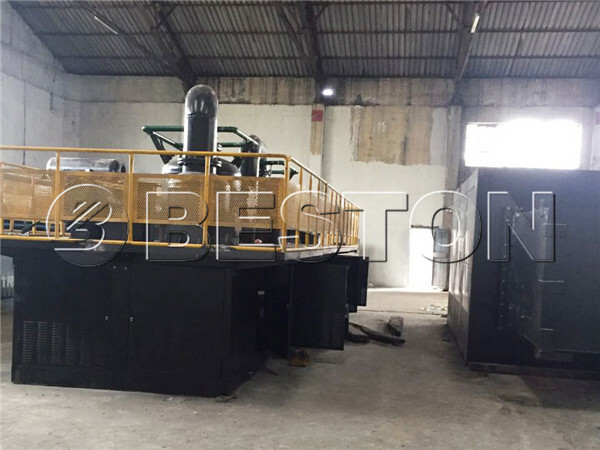 The continuous pyrolysis machine is becoming more and more popular because it costs less in labor, and it is suitable for large scale waste disposal. 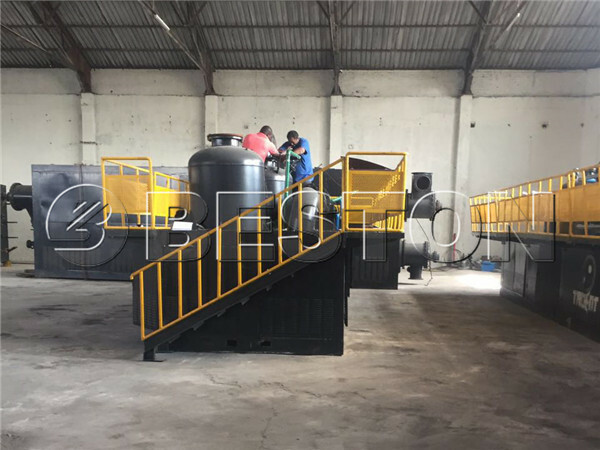 Our BLL-20 waste pyrolysis plant was successfully installed in South Africa. In the installing process, our technicians played an important role. In addition, he is not only helpful in installing, but also in training the workers. If you have interest in our plant, you can send an email to us to get an inquiry. We will give you a quick reply and solve your problems.